Meet Our New National Director of Community Service! - Mocha Moms, Inc.
Meet Our New National Director of Community Service! 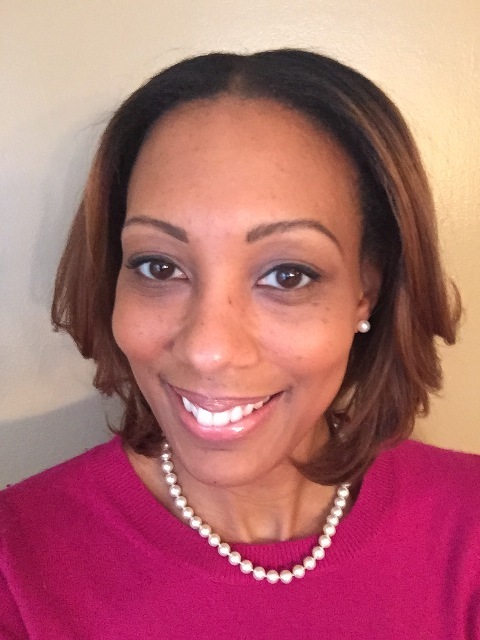 Please join us in welcoming Bergen County, New Jersey Mocha Tiffany Kerr to the National Board! Tiffany joined Mocha Moms, Inc. in 2009 when her daughter was two years old after relocating to New Jersey. She has been a member of the Bergen County, New Jersey chapter ever since where she served many roles, including committee chairs, events hostess, and promoted health and wellness by writing weekly articles titled, “Wellness Wednesdays.” She also influenced her chapter by retaining sponsorships from Kate Spade New York and Tiffany & Co., and serving as chapter President for two consecutive years. During her leadership, the chapter’s membership nearly doubled and the chapter started an annual tradition of sisterhood and solidarity by dressing in the same color for chapter photos every Mother’s Day. Tiffany promoted multiple Bergen County community service events in addition to continuing the chapter’s role in servicing the Bergen County Volunteer Center as Mentoring Moms for ten years and counting. In 2016, she accepted the Heart of Gold Power of Volunteers Award from the Volunteer Center of Bergen County New Jersey and a Citation of Commendation and Praise from the New Jersey Legislative District on behalf of Mocha Moms, Inc.
Before joining the National Board as Director of Community Service, Tiffany served as the New Jersey State Coordinator, providing support to chapter leaders and encouraging the spirit of sisterhood throughout the state, including sponsoring and assisting with the chartering of new chapters. In August 2017, she volunteered as a Mocha Moms, Inc. panelist speaker at the NJ Parent Summit Women’s Empowerment Brunch. Tiffany is originally from Los Angeles, California and graduated with a Bachelors of Arts Degree in Political Science from the University of California, Berkeley. After a career change and deciding that her passion was giving back, she has dedicated herself to teaching children in Special Education. With experience combined, she is inspired to encourage mothers to live a lifestyle they are capable of creating for themselves and to give their best selves in support of others. Tiffany resides in Bergen County, New Jersey with her husband and daughter.